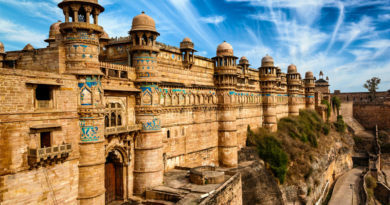 When it comes to fashion the first thing we do is to set our hairs according to the legendary and trending hairstyle of Bollywood actor/actress because hairstyle brings out the beauty in you. Bollywood stars have always created a classical style especially hairstyles which are loved by us and we also try to make same hairstyle as they do. At that time those hairstyle became stylish hairstyle for us. 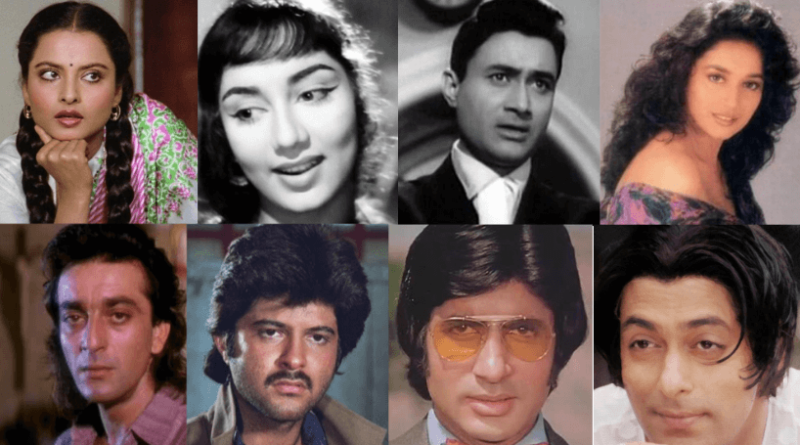 Let us talk about some of the best Bollywood retro hairstyle of actor/actress. The sadhana cut was introduced by the famous gorgeous actress “Sadhana”. She worked in many movies with this hairstyle like “waqt, Mera saya, ek musafir…” and this hairstyle is carried till now in Bollywood as we have seen Kangana Ranaut and many more Actresses who are still following this hairstyle. 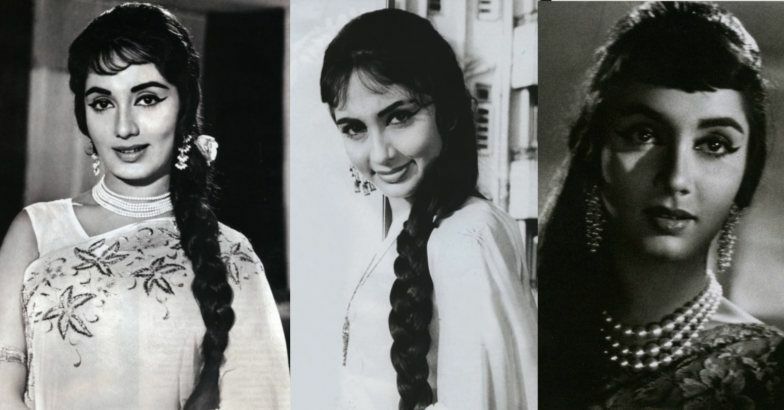 This is the most famous hairstyle which carried by Reena Roy, Rakhee, and Mumtaaz. This hairstyle came from 70s movie and till now this hairstyle is continued. In 70’s Mr. Amitabh bachchan came with a new hairstyle long hair with middle partition in “Don, coolie, deewar and in many more movies”. 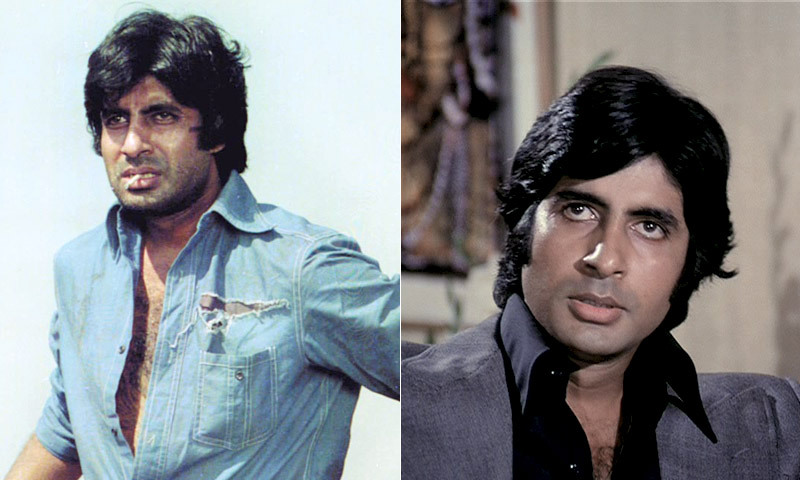 After these movies hairstyle of Amitabh became very famous in young generation of 70s and 80s which gave them a look of Angry Young Men. One of the most popular hairstyle started from Bollywood. During 70s and 80s Rekha, Jaya prada, and Sri Devi worked in many in movies with this hairstyle. You will see this till now in school students and in traditional festivals. You can call this as a “Bhartiya Nari” hairstyle. 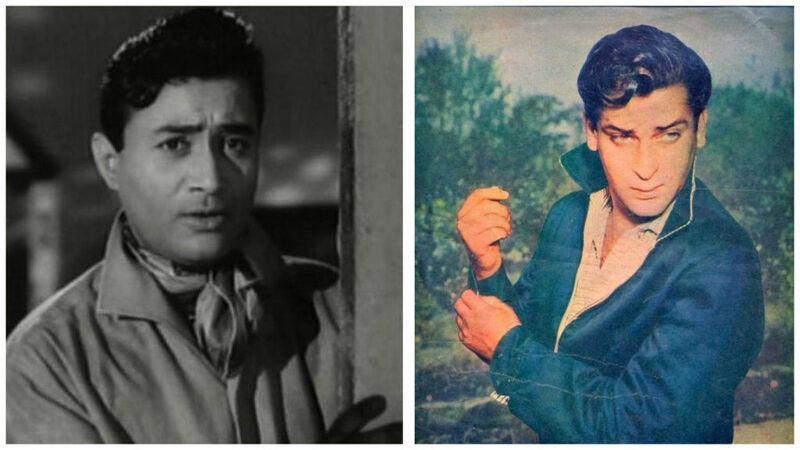 During 80s of Anil Kapoor hairstyle the long messy hair with middle partition became popular. This hairstyle was adopted by so many adults in 80s and 90s era. One of the most famous trademark of Dhak Dhak girl – Madhuri Dixit is her step cut hairstyle in movies like “Tezaab, Jamai raja, Dil abd Hum apke hain kaun” and many more. 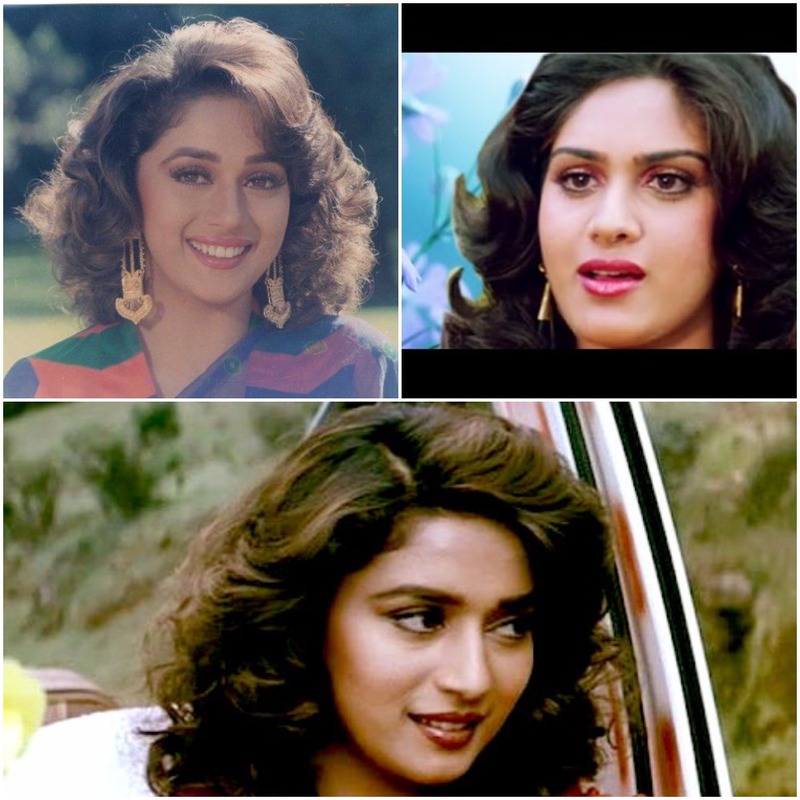 Meenakshi Sheshadri also kept this same hairstyle in most of the movies. 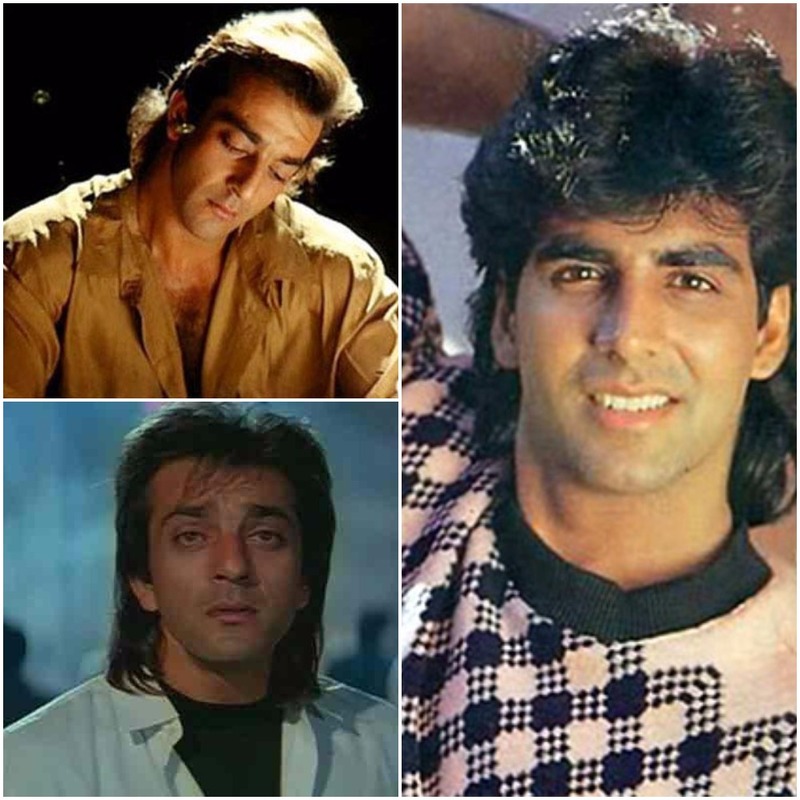 I guess you will never forget the hairstyle of Sanjay Dutt and Akshay Kumar in 90’s movie the messy long hair in movies like “Saajan, sadak” and same hairstyle was kept by Akshay Kumar also in movies “Mohra, Khiladiyon ke khiladi” and many more. 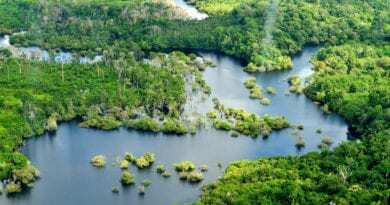 Sometimes it looks very good and sometimes very bad also. 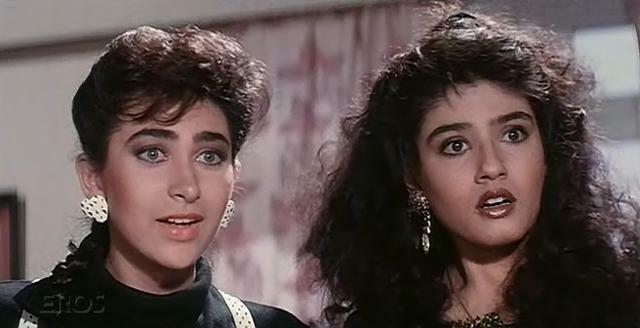 Do you remember the hairstyle of “karishma kapoor and Raveena Tandon” in Andaz Apna Apna curls with a small knot which became very famous with the movie at that time and also Raveena Tandon kept this curls in many movies and still these curls are continued and you can see this style in many movies. 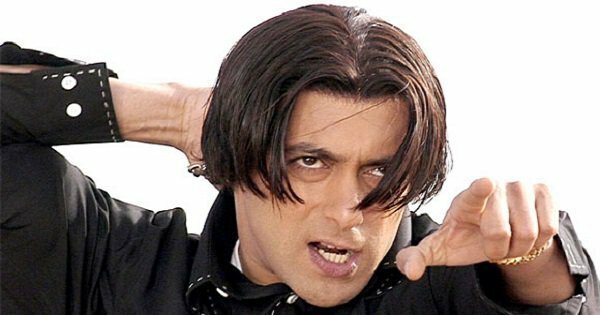 How can we forget famous “Tere Naam” movie of Salman Khan which set the trend of middle partition with long hair new hairstyle in the market. This hairstyle became most famous among the college youngsters. 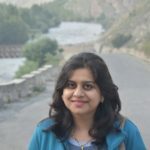 Author’s Bio:- Hi I am Swikriti Dandotia, I write interesting articles on different categories like traveling, technology , entertainment, food, fashion , lifestyle and more. 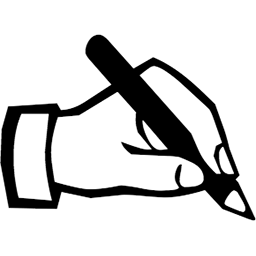 Blogging has now became a powerful way to express your thoughts to the people around the world. 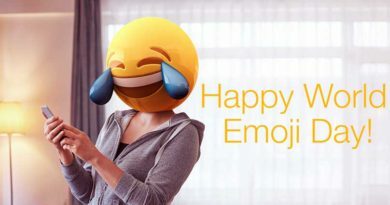 LET’S CELEBRATE WORLD EMOJI DAY 2018!! Most of them I did not even know they had a name 🙂 Seems like a lot of them came out of American movies or french once. Special the messy hairstyle looks like the old french movies.